The Worcester Liquidation is coming to a close. For the latest listing of items available from the Worcester, MA Liquidation, download the hyperlinked PDF file here. We will be holding an open house on April 16, 17 and 18 from 9AM to 4PM each day. All reasonable offers will be considered. Some loose items will be available on cash and carry basis. Contact us by phone (860-583-4646) or by email (info@wireandplastic.com) for further details. 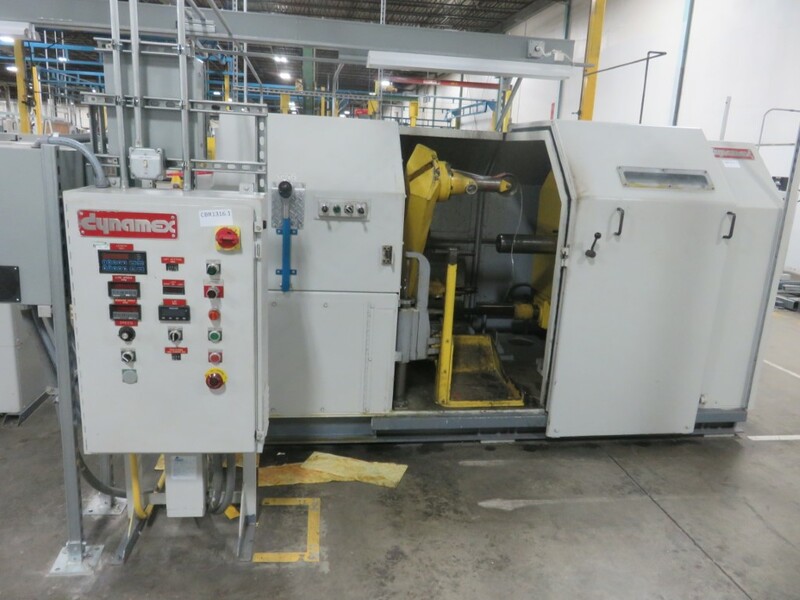 Wire & Plastic Machinery received an order for a fully reconditioned Watson Planetary cabling line to be used for the manufacturing of superconductor cables. 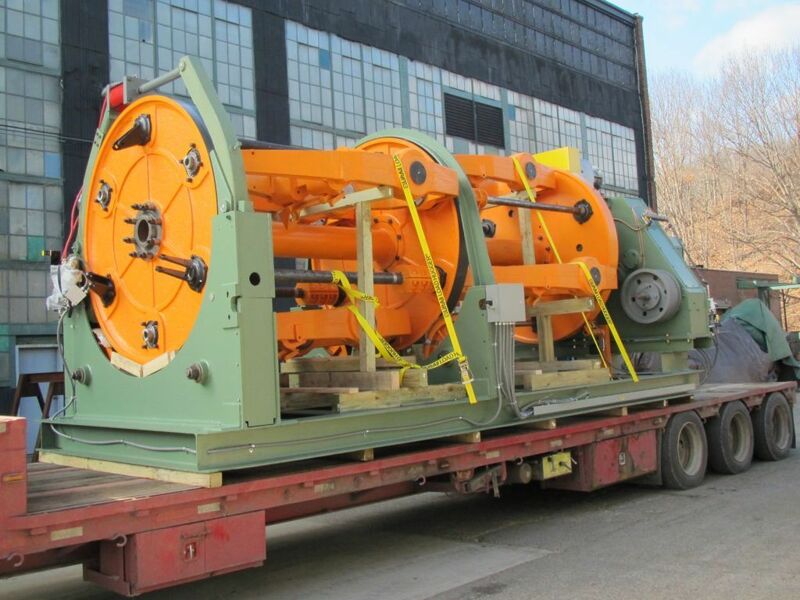 These cables will be used for the International Thermonuclear Experimental Reactor (ITER) in Cadarache, France.